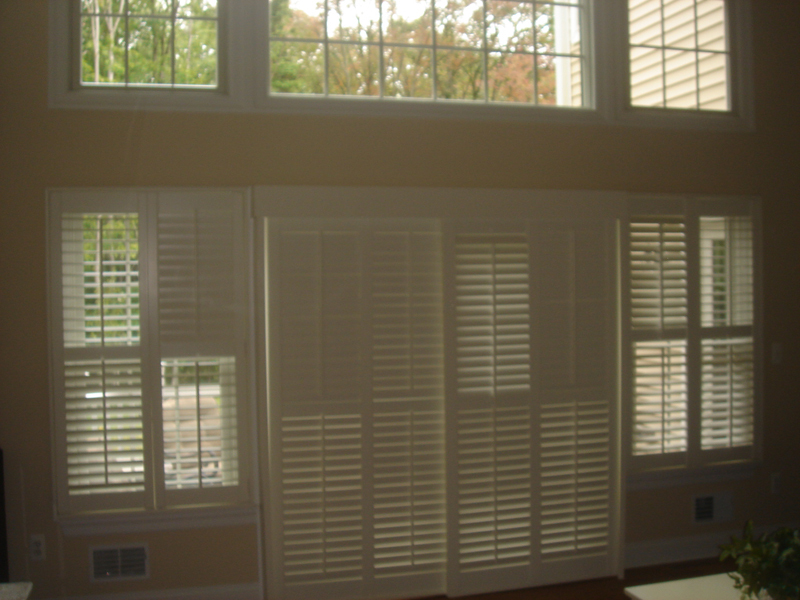 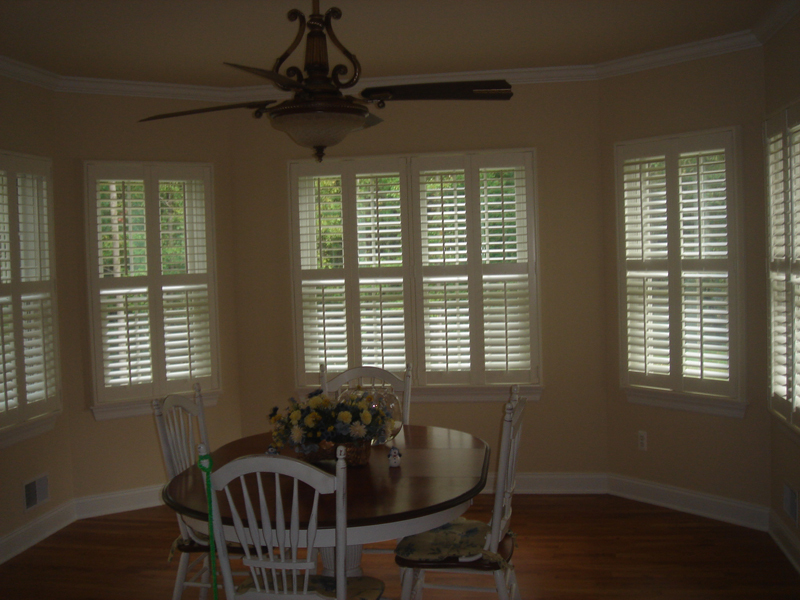 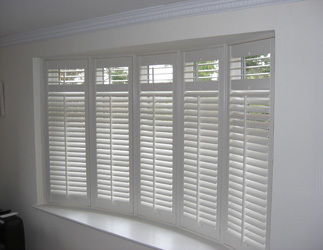 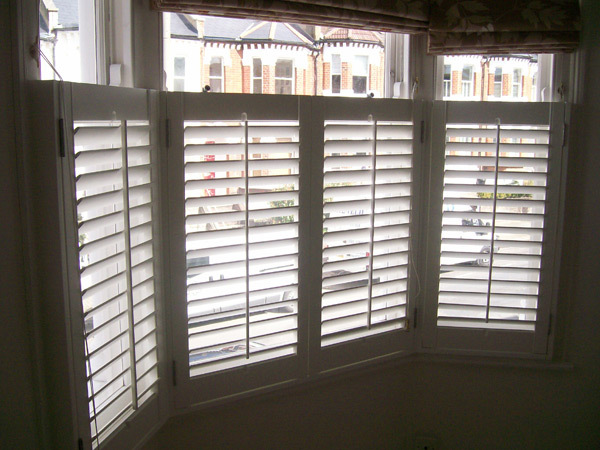 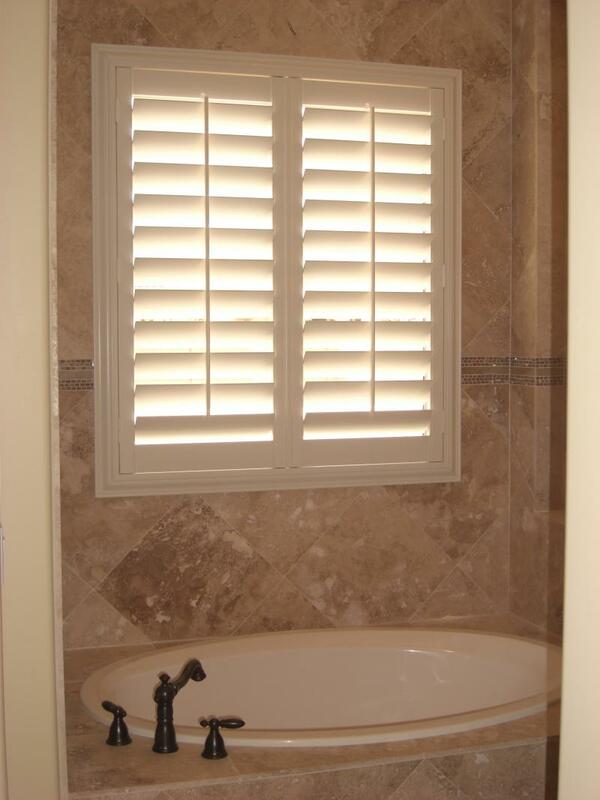 At Prestigious Blinds, we carry shutters in NYC for an attractive and beneficial shade option. 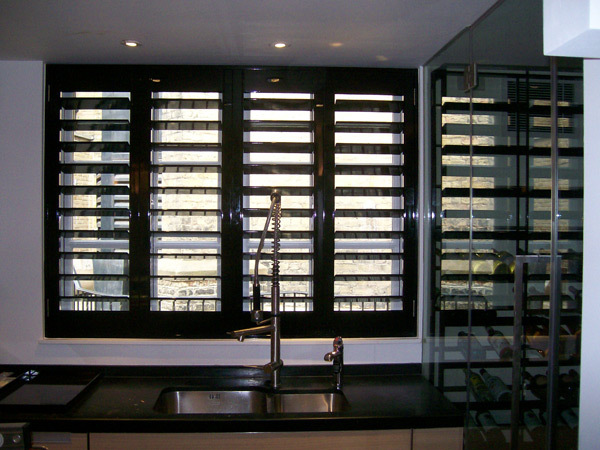 Our shutters in NYC are made of a durable material that minimizes allergens and are easy to clean. 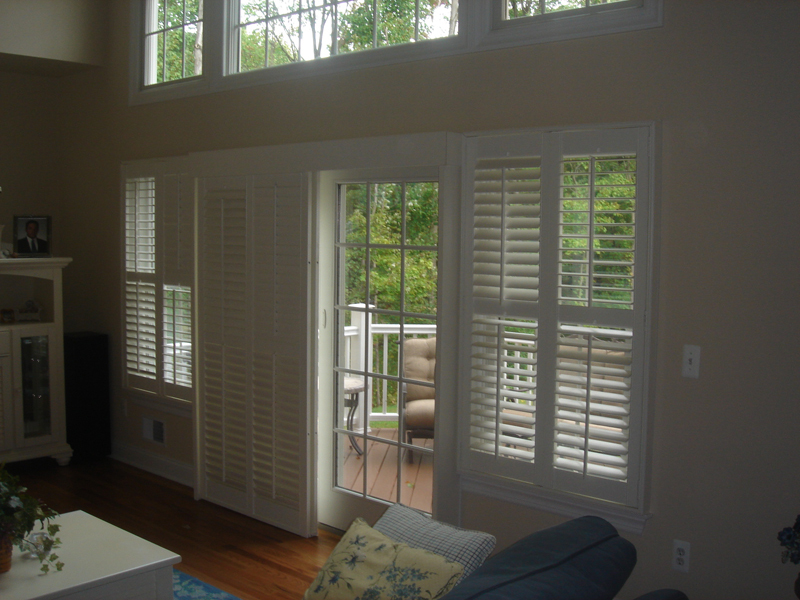 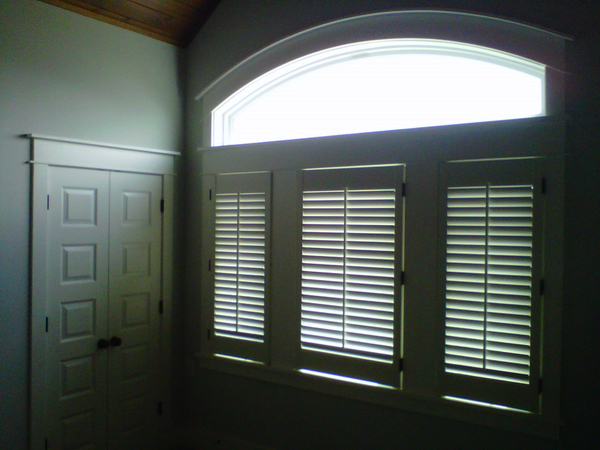 Shutters can be customized to fit any sized window and can filter light in different ways depending on the angle the louvers are rotated.